Here at EPGA, we pride ourselves in offering first class golf lessons from highly qualified, skilled and experienced International PGA golf professionals who are dedicated to your enjoyment of and improvement in Golf. 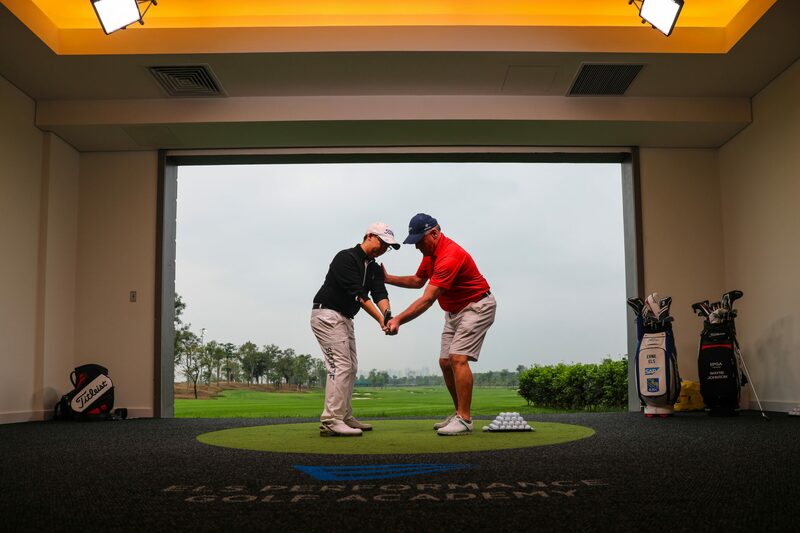 Whether you are a complete starter or a seasoned golfer looking to fine tune your technique, we have something for everyone and we offer private one on one coaching in our state of the art golf instruction studios and training facilities here at EPGA and make use of the most up to date technology to help the coach take you the student and your game to the next level. All our golf lessons will be tailored made to your individual needs and requirements, and during the first session a lesson plan will be developed to ensure progress can be maintained and tracked. 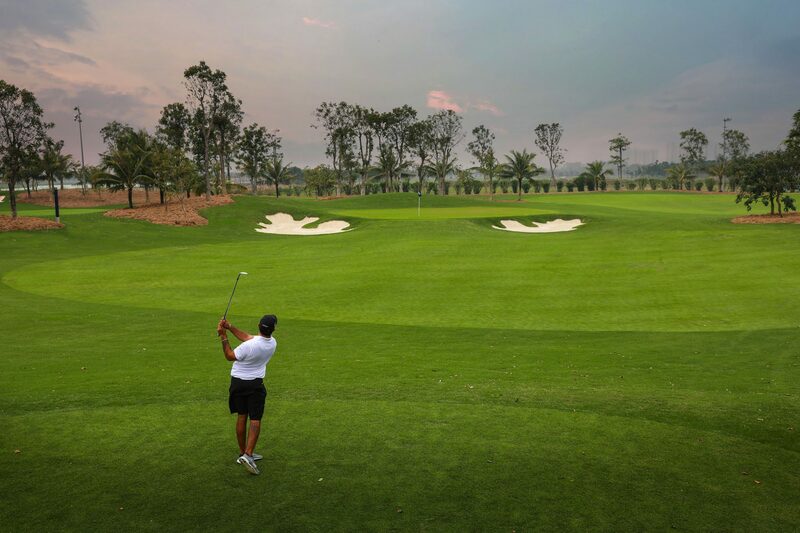 Depending on your needs and requirements our golf lesson programs will cover many aspects of the game, including swing fundamentals, short game technique, bunker play, putting, on course skills and will make use of our high-tech studios and coaching aids including Trackman, Boditrak, SAM putt lab and V1 System. At EPGA you will be guaranteed an outstanding experience as you work towards improving your game with our dedicated team and we believe the more lessons you take, the better you will become. Come along today and see what is possible – EPGA The ultimate practice and improvement experience! This is our most popular program and offers the most comprehensive itinerary for total game improvement. You are guaranteed to take shots off your score utilizing the principles discussed within these sessions. Be prepared to play the best golf of your life! This is designed for golfers of all skill levels but is still very intensive. All aspects including long and short game will be covered utilizing EPGA state of the art technology enhancing the student learning style. A great way to get to learn some of the basics of the game and key movement patterns. Our coaches will get you to understand the critical elements in swinging the club and getting the ball airborne ultimately improving your enjoyment for the game and a better understanding of the fundamentals. On the day of the lesson – practice access to EPGA facilities and short game facilities.